In 2013, after the Florida legislature significantly overhauled the foreclosure statutes, new foreclosure filings in Florida nearly came to a complete halt. Now, however, we are seeing an increase in foreclosure filings, as the banks have modified their procedures to comply with the new statutes. With this influx of foreclosure filings, we are also encountering a resurgence in common misconceptions amongst many homeowners. These misconceptions involve the time frame in which the bank has to foreclose on a property after the homeowner stops making mortgage payments. In legalese, we call this the “statute of limitations.” We are contacted by many people, who have either been misled by others, or have attempted to conduct their own online research, who believe that if the bank does not foreclose own a home within five years after the last payment was made, the bank can never foreclose and the homeowner owns the home “free and clear.” This is, most certainly, not the case. 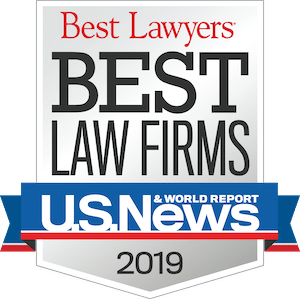 The statute of limitations to file a lawsuit for a breach of contract in Florida is five years from the date of default. Because a mortgage is a contract, most people believe that the time frame for a bank to foreclose on a mortgage begins to run on the date the last payment was made, or the date the bank provided a formal “notice of default,” which is typically in the form of a letter. First, it is important to understand that the statute of limitations is not the time frame the bank has to actually foreclose on the property, but the time frame the bank has to file a lawsuit to foreclose on the mortgaged property. Therefore, if a bank filed a foreclosure suit against a homeowner in 2008, and the lawsuit is still pending, the fact that the lawsuit has continued for more than five years has no bearing on the statute of limitations. Second, Florida appellate courts are tending to hold that the five year statute of limitations does not necessarily begin to run from the date of the first default, or missed payment. 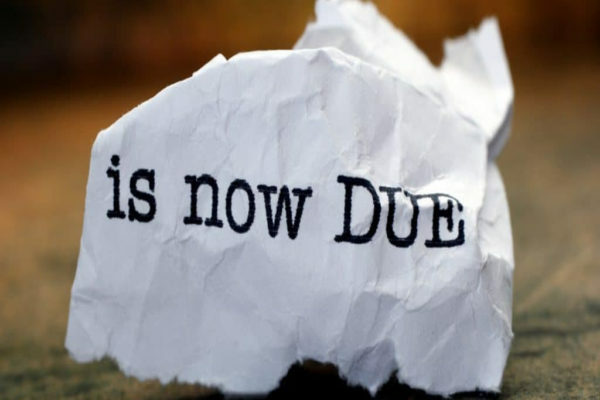 Rather, the appellate courts are relying on a prior Florida Supreme Court ruling to hold that each payment that is not made can be deemed a new event of default. This means that if a homeowner stopped making mortgage payments in 2006, and the bank has not yet filed for foreclosure, the bank can call the borrower in default for failing to make the most recent payment and file for foreclosure. In fact, in a recent opinion from the 1st District Court of Appeals, the court held that a bank can file for foreclosure, dismiss the case “with prejudice” (meaning the bank should not be able to file for foreclosure again), wait for a subsequent payment to not be made, and file a new foreclosure suit. Basically, these case holdings give the bank five years from the date the last payment is due under the mortgage (most residential mortgages mature after 30 years) to file for foreclosure. Currently, this opinion is the majority of Florida courts. The only appellate district to disagree with this legal reasoning is the 3rd District Court of Appeals, so the issue will likely be eventually clarified by the Florida Supreme Court. Until then, the majority of jurisdictions (including our own in Sarasota and Manatee counties) are bound by the rule that banks can wait to foreclose up until five years from the time the last payment is due under the mortgage. 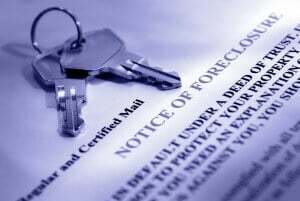 Given the devastating financial effects of a foreclosure on any homeowner’s record, we strongly encourage any homeowner who is behind on mortgage payments to contact a real estate attorney to discuss his or her legal options.